NewYou Archives - CH Edwards, Inc. Happy New Year! Now that the festivities are over, the clean up begins. The decorations from the holidays are put away and now is the time for that fresh start. A clean slate. We can begin the year anyway we choose. 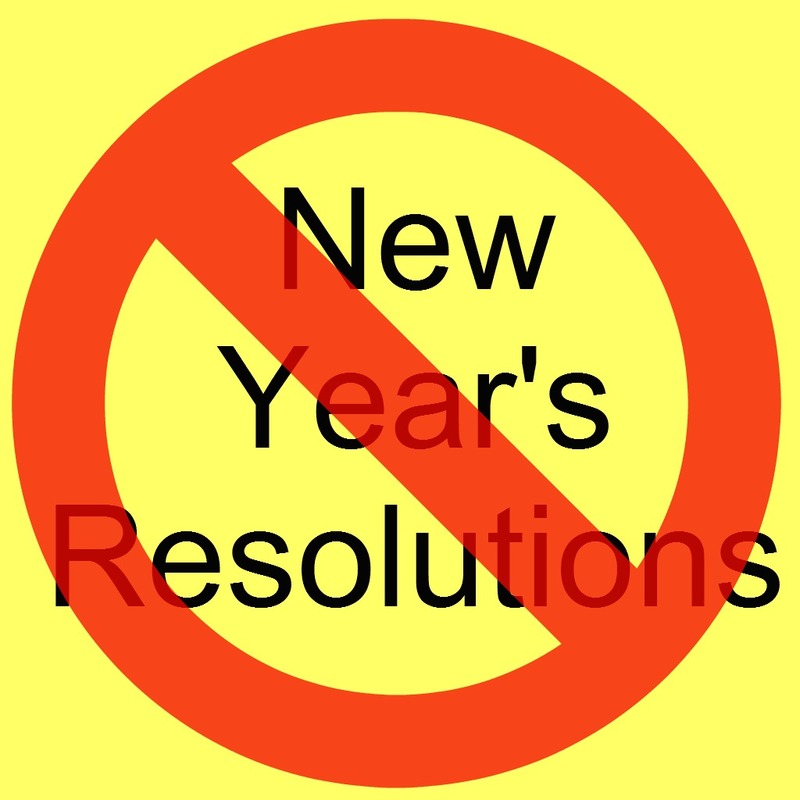 New Year resolutions are popular, but are they for you? The New Year resolution is often attached to that difficult to obtain goal or something that you know you will only stick with for a short period of time and then view as a failed attempt rather than a new beginning. Try something new this year. How about setting an intention for the new year that can grow and change with you as your needs change? An intention is defined as a mental state that represents a commitment to carrying out an action or actions in the future. Intention involves mental activities such as planning and forethought. The intention you choose is personal to you and can be viewed as a positive instead of the negative that is attached to the resolution. The act of setting this intention may take some quiet thought, meditation or even soul-searching. How you do this or what you choose is entirely up to you. Your in the driver’s seat on this one. There is no time limit to set one and the process of achieving it can take as long as you need. Give it a try! Make this New Year the new beginning you always wanted. The information shared in Wellness Wednesday is a format to offer suggestions and is not intended to replace the advice of a skilled professional.